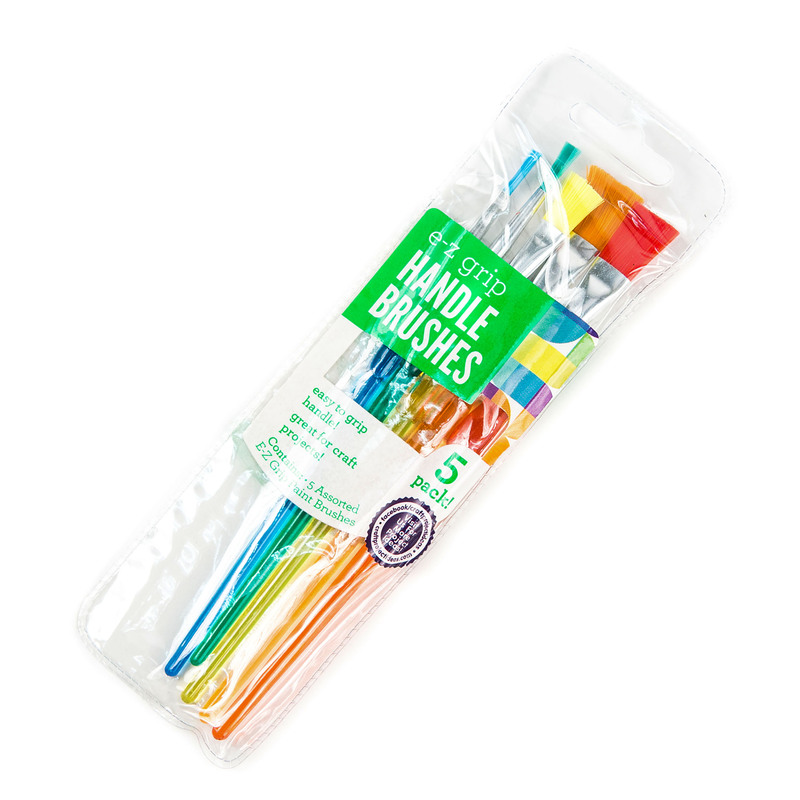 EZ Grip Paintbrushes are sturdy and useful for kids to take control of their designs. Each brush comes with a comfortable gel grip that makes painting easy for little hands. The paintbrush pack includes assorted sizes and shapes for all of your painting needs.